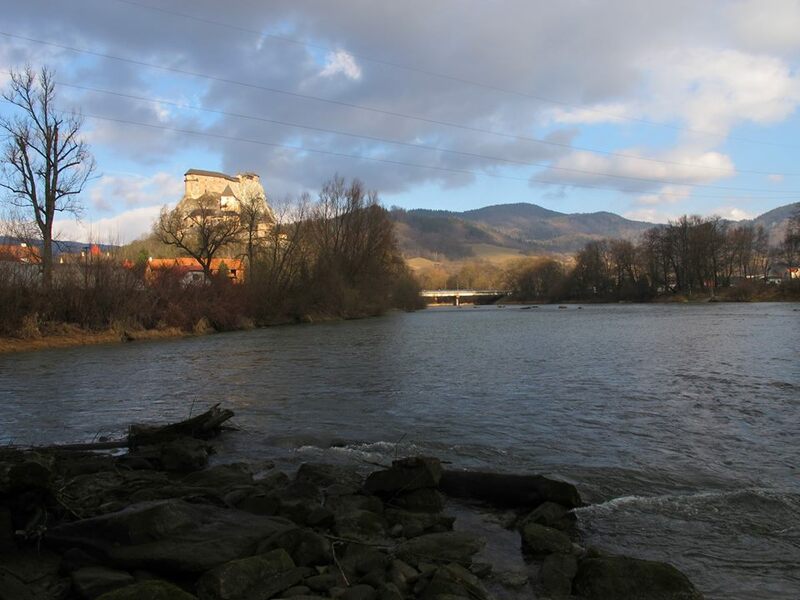 The river Sarca , the river Noce and the Lake of Cornisello – in western Trentino – will be the competition sectors of the international competition. 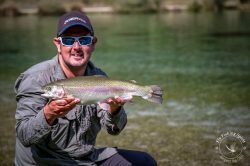 The Terme di Comano will be the headquarters of the Championship, a renowned spa resort overlooking the river Sarca, kingdom of the marble trout as well as that of many other fish species. 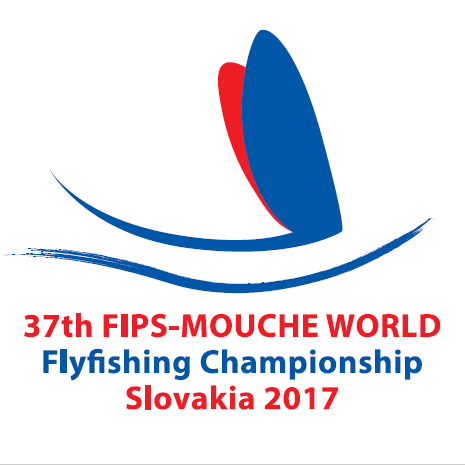 The 37th 2017 FIPS-Mouche World Fly Fishing Championship was held on the 5th-11th September in Slovakia. 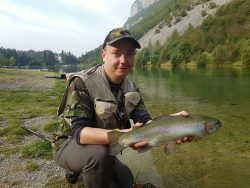 The event was fished on the rivers Váh, Belá, Poprad and Orava and on the water dam Palcmanska Maša „Dedinky“, situated in the Gemer, Liptov, Orava and Spis regions in the central and eastern part of Slovakia. AT Team England FF was represented by: Howard Croston, Phil Dixon, Scott Nellins, Simon Robinson, Andrew Scott & Paul Page (captain/manager). 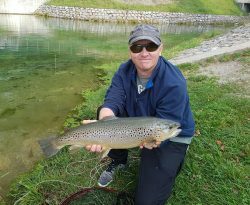 Session 1: Howard Croston had a good start, catching 32 fish to come 2nd in Sector V on the Vah river, with Scott Nellins coming 14th on the Poprad river, Andrew Scott 27th on the Bela, Phil Dixon 25th on the Orava, and Simon Robinson 19th on Dedinky Lake. After the first session England were in 19th place, with France 1st, Slovakia 2nd and Spain 3rd. 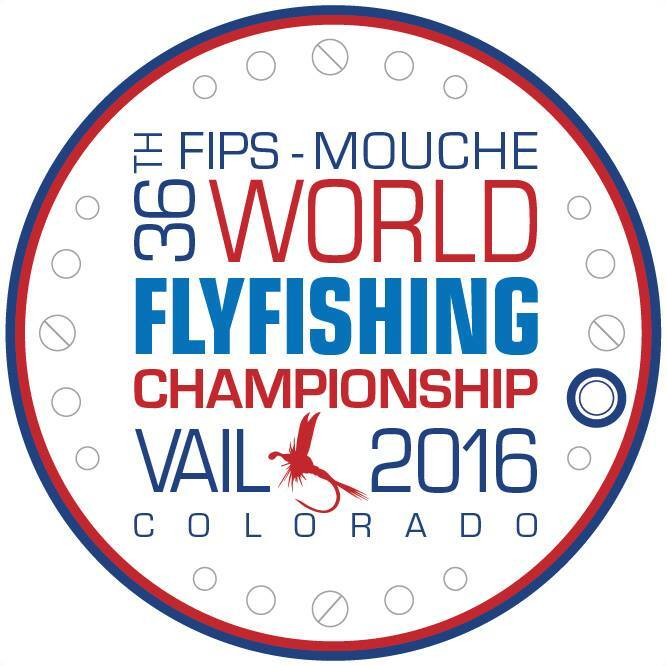 The 36th 2016 FIPS-Mouche World Fly Fishing Championship was held on the 10th-18th September in Vail, Colorado, USA, on the Eagle, Colorado and Blue Rivers and Sylvan Lake. John Horsey also covered this event on his Facebook page here, as did FIPS-Mouche here. Team England FF was represented by Howard Croston, Phil Dixon, John Horsey, Simon Robinson, Andrew Scott and Paul Page (manager). Session 2: A better performance saw England move up to 14th place, with a 5th place for Howard Croston and 6th places for Simon Robinson and John Horsey. 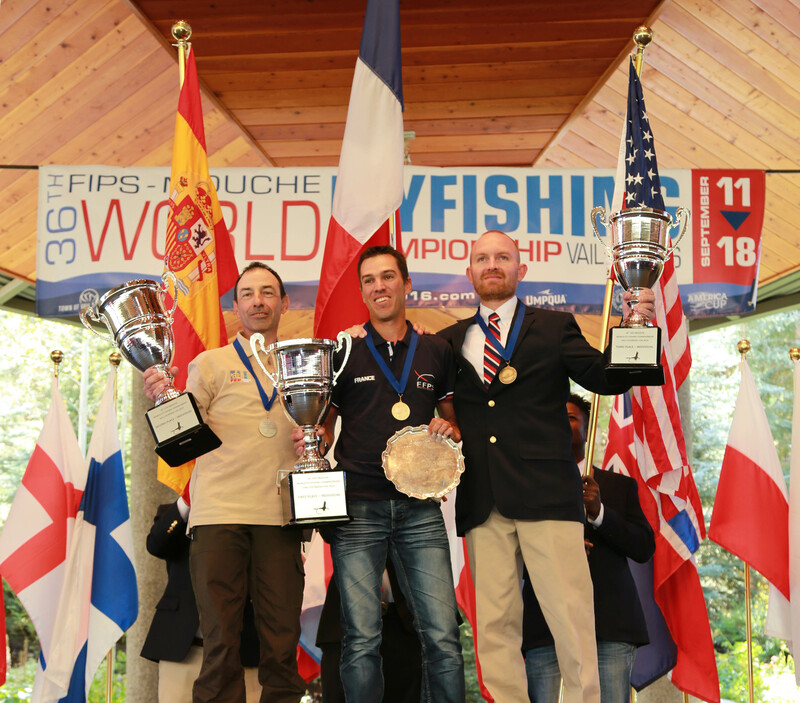 Although Team USA moved into 2nd place, France extended their lead at 46 points to 68, with Spain and Slovakia both on 72 in 3rd and 4th place, and the Czechs 5th with 73. session-2-teamss-cumm Individually, Jon Stagg of Australia was in the lead with 3 points, one ahead of France’s Sebastien Delcor and Pat Weiss of the USA. 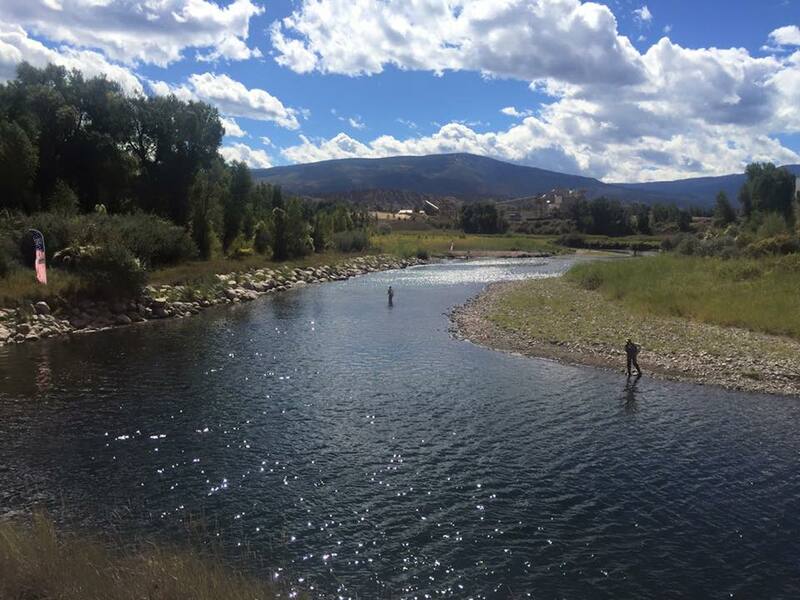 The Angling Trust reports: The 36th World Fly Fishing Championships were held in Colorado, USA from 11th to 18th September 2016. 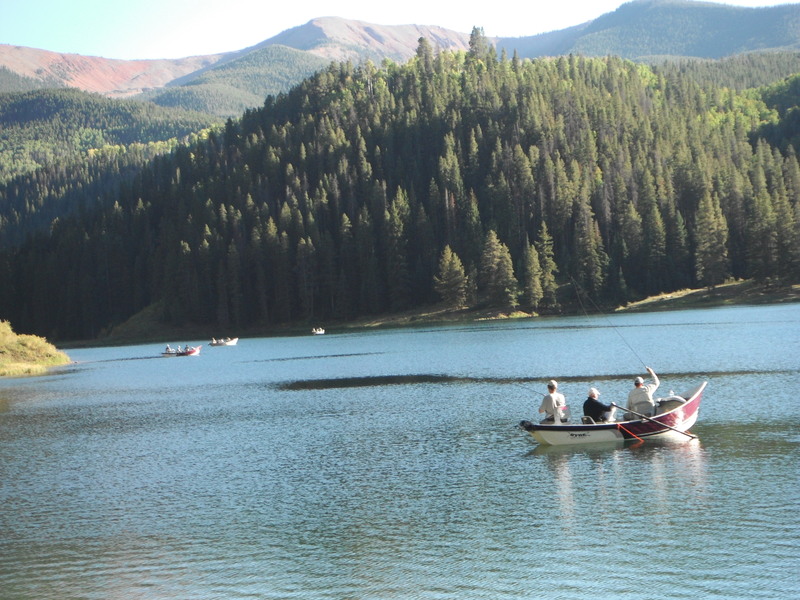 Set in the stunning Rocky Mountains, the Eagle, Colorado and Blue Rivers provided the river sectors while alpine mountain lake of Sylvan State Park gave anglers the opportunity to fish Loch Style. 28 nations from around the world descended upon the Rocky’s with 133 individuals competed in the competition over 6 sessions. 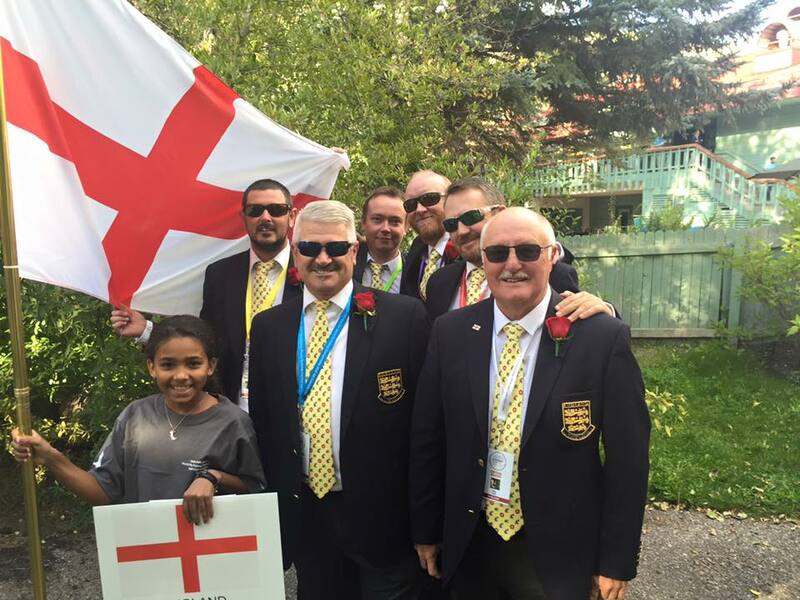 Team England based themselves at Beaver Creek which had good access to the competition and practice venues. 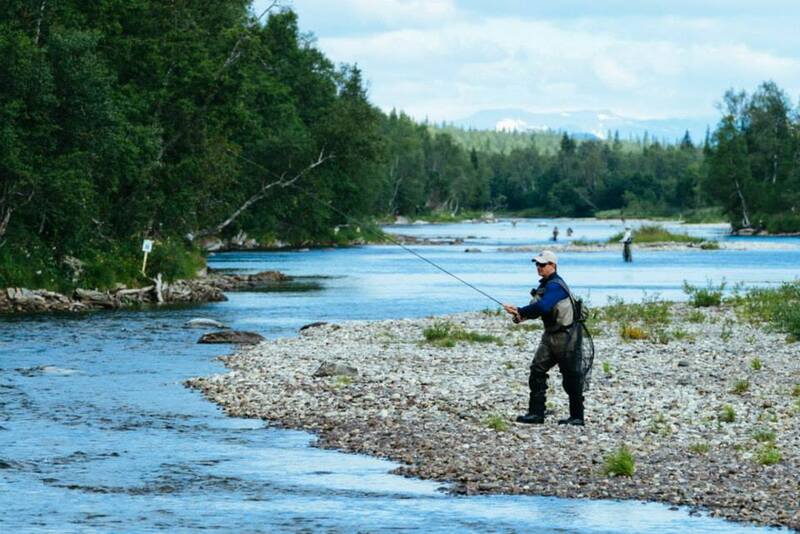 This gave England the opportunity to cover the majority practice and competitions venues however, there was no access to Sylvan Lake but England were able to gain access to two other lakes nearby that contained wild brook trout and stocked rainbows. 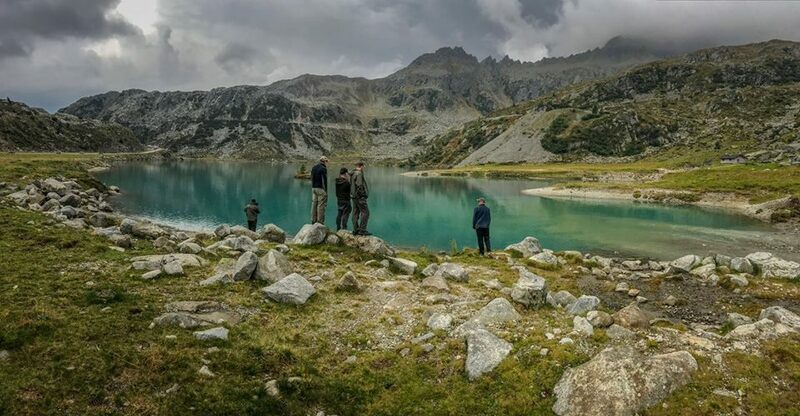 England’s first session saw the team tackle the predominantly skinny water and small river beats, along with the gin clear water of Sylvan Lake. 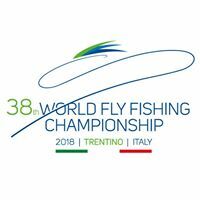 The team’s efforts produced less fish than that was expected from the practice days performances and England finished 16th by the end of the first session. The second session saw a considerable improvement with Howard Croston finishing in fifth place while John Horsley and Simon Robinson ended up 6th in their respective sectors. Sylvan Lake continued to fox the team, however four of the other nations appeared to have identified the correct approach and England finished 8th in the session giving an overall place of 14th after two sessions. The third session saw England head back to the river beats and the enigma of Sylvan Lakes. 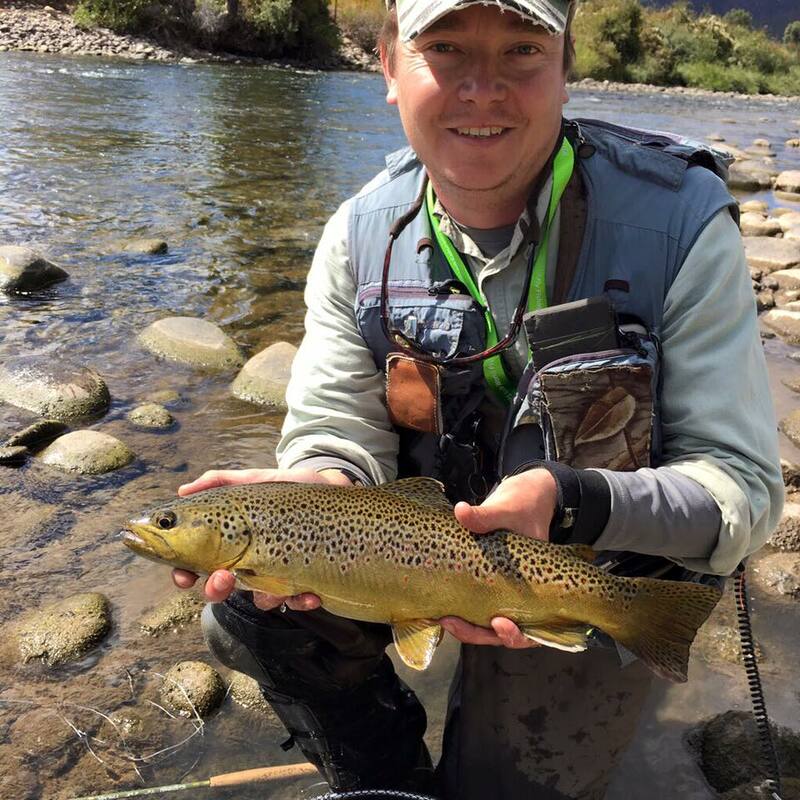 Simon Robinson delivered a 6th place on the Eagle river. England ended the session in 14th place which saw them drop to 15th overall. 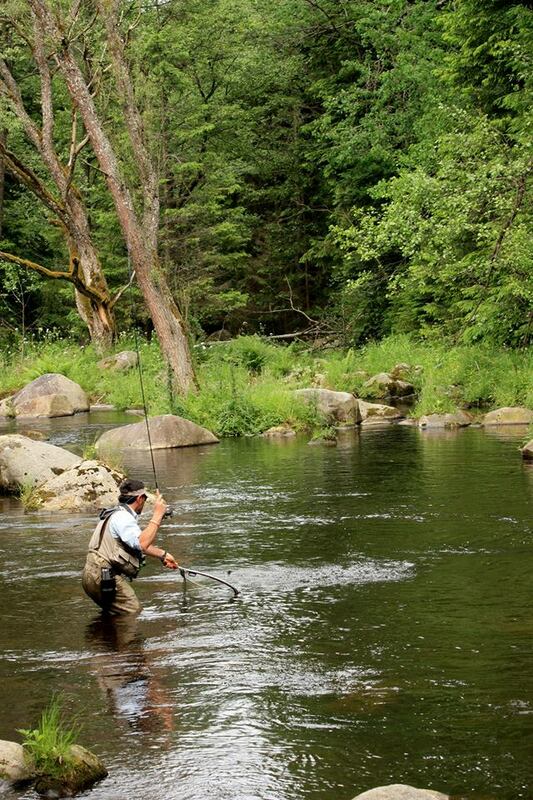 The fourth fishing session brought a new morning and renewed optimism that some good pegs would be drawn. Phil Dixon produced a 4th on the upper Eagle and the largest fish of the Championship 88cm Rainbow. 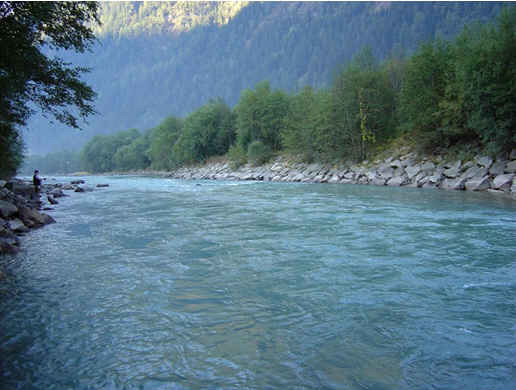 The Lake continued to flummox the team and the other river sectors proved challenging. England ended the fourth session in 10th place and dropped further in the overall placings to overall to 16th. The fifth and final session proved much the same for England but two bright spots gave were Andrew Scott’s 4th place along with Phil Dixon a 6th place during the session. The team’s efforts resulted in England finishing the session in 10th finishing and a final position of 14th overall. 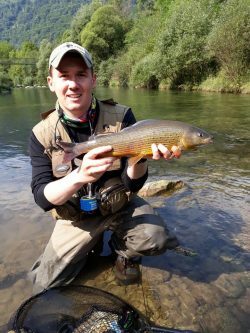 The 35th FIPS-Mouche World Fly Fishing Championships was held from 15th – 21st June at the city of Jajce in Bosnia & Herzegovina. Championship Bulletin No1: Bilten Svjetsko prvenstvo eng..
You will find more information at the official website and their Facebook page. Team England FF was represented by: Phil Dixon, John Tyzack, Andrew Scott, Simon Robinson, Scott Nellins, Andy Croucher (reserve), and Paul Page (captain/manager). Session One: England were in 9th place, which was a good start to the competition. Individual Placings: Phil Dixon 5th, Scott Nellins 24th, Simon Robinson 64th, Andrew Scott 77th & John Tyzack 104th. Session Three: England were in 10th place, still all to play for ! Individual Placings: Andrew Scott 23rd, Phil Dixon 27th, Simon Robinson 61st, John Tyzack 67th & Scott Nellins 88th. Session Five: England were in 12th place. Individual Placings: Andrew Scott 36th, Simon Robinson 38th, Phil Dixon 43rd, John Tyzack 86th & Scott Nellins 97th. Session Six: After a strong final session England finished 9th. Individual Placings: Simon Robinson 24th, Phil Dixon 30th, Andrew Scott 47th, John Tyzack 71st & Scott Nellins 88th. Teams: 1st: Spain 200 pts, 2nd USA 228 pts, 3rd Bosinia / Herzegovina 4th France. 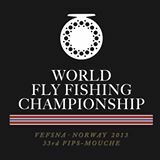 The 34th FIPS-Mouche World Fly Fishing Championships was held from 25th May-2nd June, at Frymburk in the Czech Republic. The competition will be fished on three river sectors, one boat sector, and one bank sector. The sectors will be: Sector 1 – Vltava 29 P (river); Sector 2 – Vltava 29, Lake Lipno (boat); Sector 3 – Vltava 28 (river); Sector 4 – Malse 6, lake Kvetonov (bank); Sector 5 – Vltava 27 (river). 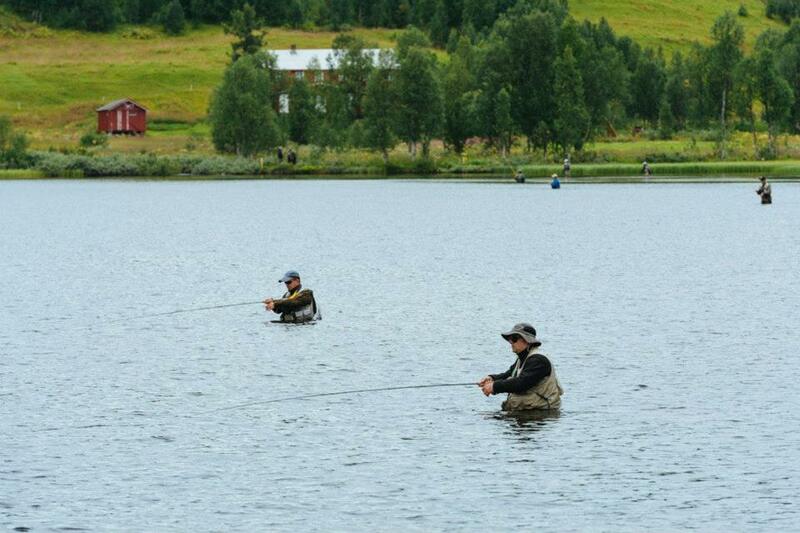 Practice waters include Vltava 28, 27, 25, 26, Malse & Cerna. Session Three: England was the top team in Session Three. On the river sections Andrew Scott came 2nd, Howard Croston 5th and Phil Dixon 7th. On the lake (boat) John Horsey came 3rd, with John Tyzack 7th on the lake (bank). England had moved up to 2nd place (99 pts), 20 points behind the Czech Republic 1st (79 pts), and ahead of France in 3rd (102 pts): TEAMS-AFTER-SESSION-3. Lubos Roza (Czech) was currently top Individual on 7 pts, with Phil Dixon 5th and Andrew Scott 6th (both 12 pts): INDIV-AFTER-SESSION-3. Session Four: On the rivers sections John Tyzack was 1st, Phil Dixon was 6th, and John Horsey 9th, with Howard Croston 15th on the lake (boat), and Andrew Scott 4th on the lake (bank). England were now 3rd with 134 pts behind France 2nd (125 pts) and the Czech Republic 1st (109 pts): TEAMS-AFTER-SESSION-4. In the Individual rankings, Lubos Roza (Czech) hung onto his 1st place with 12 pts, with Andrew Scott 4th (16 pts) and Phil Dixon 5th (18 pts): INDIV-AFTER-SESSION-4. 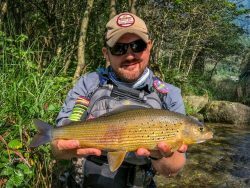 Session Five: Andrew Scott was 6th, John Tyzack 15th, and Howard Croston 17th on the river sections. John Horsey was 5th on the lake (bank), with Phil Dixon 9th on the lake (boat). England finished in 3rd place with 184 pts, behind France 2nd with 166 pts, and the Czech Republic World Champions with 149 pats: TEAMS-AFTER-SESSION-51. 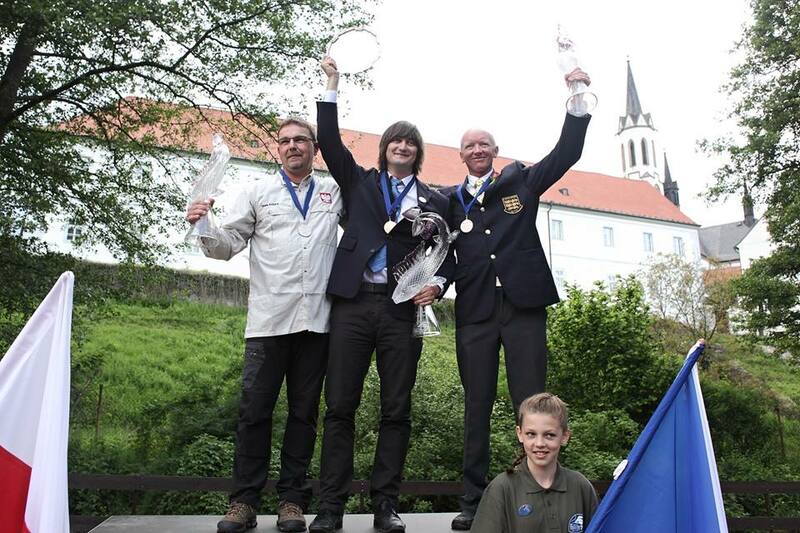 Lubos Roza (Czech) is the new Individual World Champion with 14 pts. ahead of Piotr Armatys (Poland) 2nd with 22 pts, and Andrew Scott (England) 3rd, also with 22 pts: INDIV-AFTER-SESSION-51. 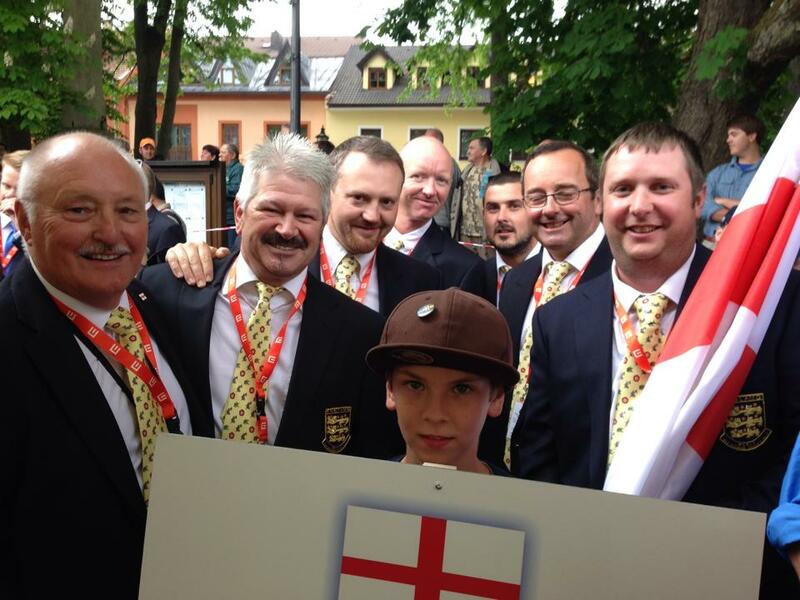 Well done AT Team England FF and Andrew Scott!! New this year was Live Center, delivering live statistics on how competitors are doing, during the sessions! You could see whether our boys could save a blank with half an hour to go! You could also follow John Horsey on Facebook. You will find more information at the official site as well as their Facebook page. 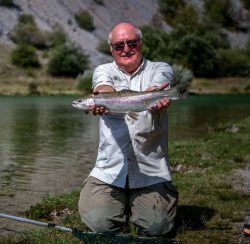 The competition will be fished over four river sessions, on the Sava Bohinjka, Sava and Kokra rivers, and one lake session, on the lake by Most na Soči. 30 teams are currently registered to take part. Official practise is on the Monday and Tuesday 4th-5th, with the competition taking place from Wednesday-Friday 6th-8th June. England made a good start in the first session, lying 2nd behind the Czech Republic, ahead of Poland in 3rd place and France in 4th. Individually, Phil Dixon was placed 12th, John Horsey 23rd, Mike Tinnion 30th, Iain Barr 34th, and Simon Robinson 51st. The USA won the second session (Tuesday afternoon), moving up to 4th place. England dropped to 5th, along with the French who slipped to 7th. After session two the top three teams were: 1. Czech Republic 2. Poland 3. Slovakia. Individually, John Horsey improved his position to 13th place, with Simon Robinson 32nd, Iain Barr 35th, Mike Tinnion 54th and Phil Dixon 58th. In the third session England slipped to 7th place, level on place points with the USA in 6th and one ahead of the French. The top three places were: 1. Czech Republic 2. Slovakia 3. Poland. 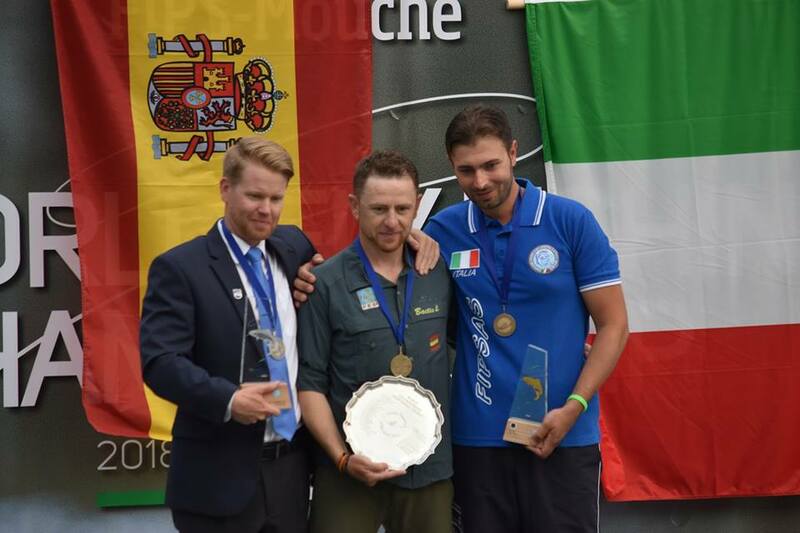 Individually, Spanish angler Pablo Castro was in first place, ahead of Norman Maktima, USA, 2nd and Piotr Konieczny, Poland, in 3rd, with Iain Barr 17th, John Horsey 30th, Phil Dixon 34th, Mike Tinnion 54th and Simon Robinson 57th. Early reports from the fourth session said that the Czechs hung onto their 1st place, while Italy jumped three places into 2nd, with Poland remaining 3rd. England appeared to have dropped out of the top ten. 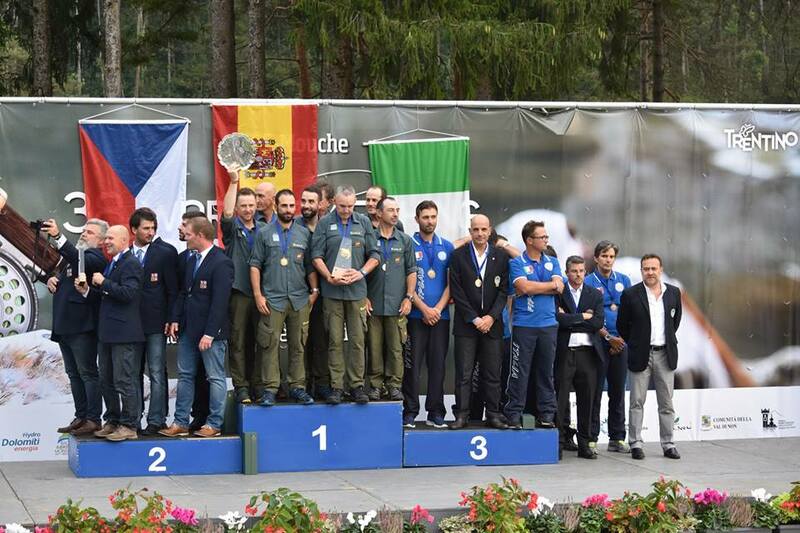 The final results confirmed that Italy had taken Gold (after lying in 13th place after the first session! 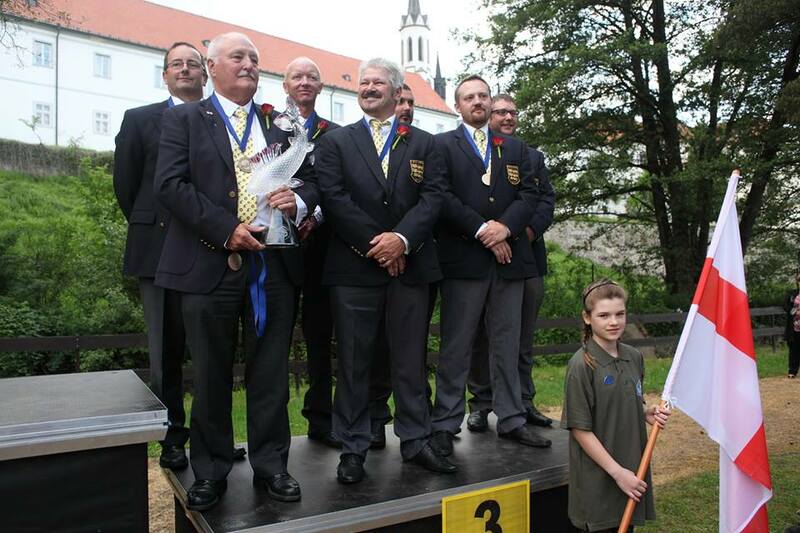 ), ahead of the Czech Republic with the Silver and Poland the Bronze. 4th Spain and 5th USA (their best ever placing), 6th Slovakia, 7th France, 8th Belgium, Scotland in 9th with England in 10th place. Ireland 15th and Wales 17th. Individually, Valerio Santi Amanti, Italy, was World Champion. Tom Drinan of Ireland finished 5th, with Simon Cocker, Scotland, 7th. Phil Dixon was 21st, John Horsey 34th, Iain Barr 50th, Mike Tinnion 59th and Simon Robinson 90th. Video covering the lake sector and the Presentation Ceremony.